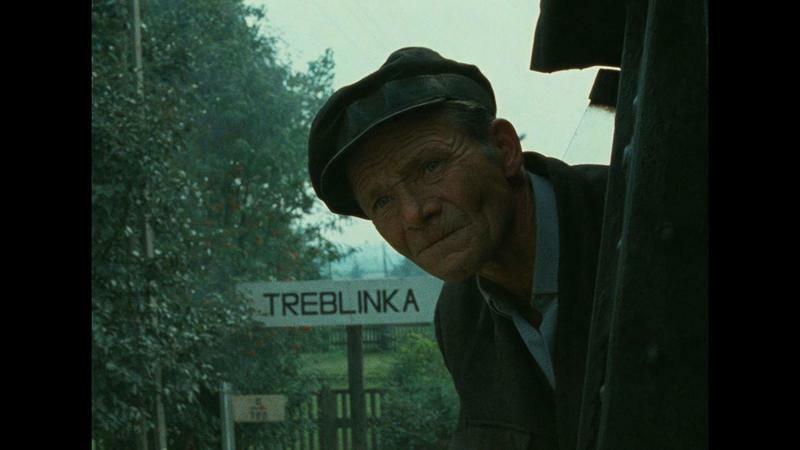 The 1985 documentary “Shoah” was a movie whose critical reception, at least in its United States incarnation, was defined by a slight paradox. The nine-and-a-half hour movie about the Holocaust, specifically the Nazi death camps operated in Poland, was a work utterly defined by the personality, the aesthetic, and the moral determination, and determinations, of its director, Claude Lanzmann. While in France, Lanzmann was, at the time, a very well-known writer, editor, academic, and television personality/journalist—in fact a genuine old-school French intellectual, who was mentored by Jean-Paul Sartre and lived with Simone de Beauvoir for over a decade—his name in the U.S. was known only to the most Francophile members of the intelligentsia. Both he and the film seemed, stateside, to have come out of nowhere. After assimilating that terrible revelation, though, viewers of the film are bound to consider the man behind the camera, who occasionally shows up in the frame. He is, as Roger put it, a “patient interrogator.” He sometimes seems chummy, sometimes sarcastic. He never betrays rage, nor indignation. As it happens, with some interview subjects, he pretended not to be a Jew. Yet his anger, in the form of a very particular and very literary sense of irony, an irony in such short stock in contemporary culture that it’s difficult for many to recognize it as such, permeates the film. It exists in one of the rules he made for the film, one of the rules made for handling what remained his most vital filmmaking subject: not to show images of the camps as they were during their operation, nor in their aftermath. No depiction. Photos of emaciated corpses were worse than graven images. No. The filmmaking could only show the paces as they were when he brought his camera to them. The people speaking could only speak of what they remembered. Anything else would be unholy. Not even the mountain of shoes shown in Alain Resnais’ classic 1953 short “Night and Fog” was acceptable. In the same piece he writes: “’Shoah” is not a documentary, not for a second, because that is not my way of doing things, of thinking.” Reading his discursive, fascinating memoir, Lanzmann’s ego is almost made manifest, and it’s a strapping thing to say the least. But he is not wrong about “Shoah.” It is almost as much about his way of thinking and of doing things as it is about the Holocaust. Lanzmann’s flame was an uncommon one. Filmmakers and people of conscience and compassion the world over would do well to keep its memory close by.